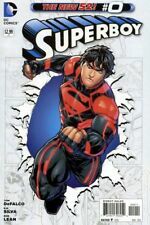 Superboy, New 52 (DC Comics, May 2012) #7 (NM-) Untamed Rose! SUPERBOY Issue #0 + 9 Oct 1994 1ST Appearance KING SHARK - Suicide Squad 2 Lot! 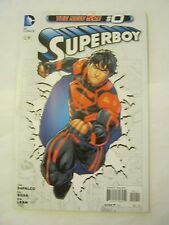 Superboy 1994 DC Comics Lot #0 - #24 Complete Run! Superboy 0 (1994) 1ST KING SHARK!! EXCELLENT COPIES! !